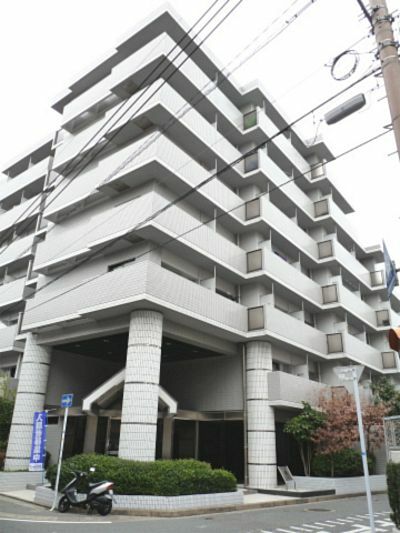 7min walk, Nishitetsu Omuta Line Ohashi Stn. 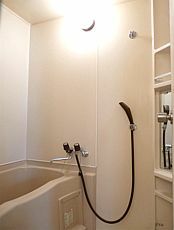 Separated bath and toilet/バス・トイレ別、 Auto-lock/オートロック、 City gas/都市ガス、 Elevater/エレベータ、 Wodden floor/フローリング、 JPY 2,500 is additionally charged as water and community fee. 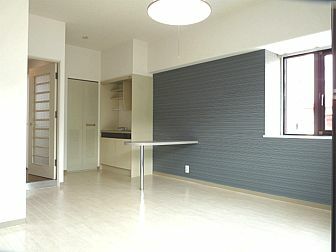 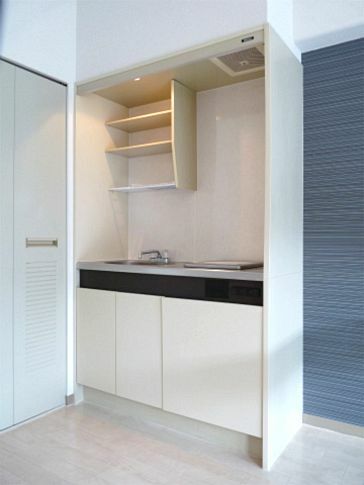 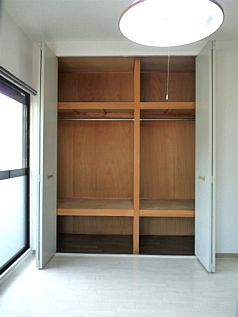 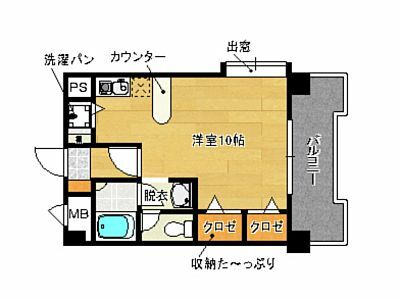 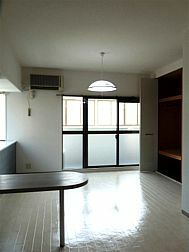 Surrouded by many schools in southern part of Fukuoka with spacious cabinet.